Plantar fasciitis is one of the most common causes of foot pain, especially among athletes, older adults, and people who spend a lot of time on their feet. If you’re very overweight or if you have a certain type of foot shape or walking style (gait), you can also be more prone to plantar fasciitis. The good news: At Washington Foot & Ankle Sports Medicine, we offer custom treatment plans to help men and women eliminate the painful symptoms of plantar fasciitis, so they can get back to the activities they love — without pain. However, even when treated successfully plantar fasciitis can return. Our experts offer the following preventive tips. Since plantar fasciitis pain is caused by irritation and inflammation, staying off your feet can be helpful in reducing both these problems, so pain is reduced too. Keep your feet elevated while you rest and limit your exercise to low-impact activities like cycling or swimming. Avoid any activities that involve running or jumping. And if your job requires a lot of standing, see if there's a way to incorporate sitting more often or using an elevated stool to take some pressure off your feet. 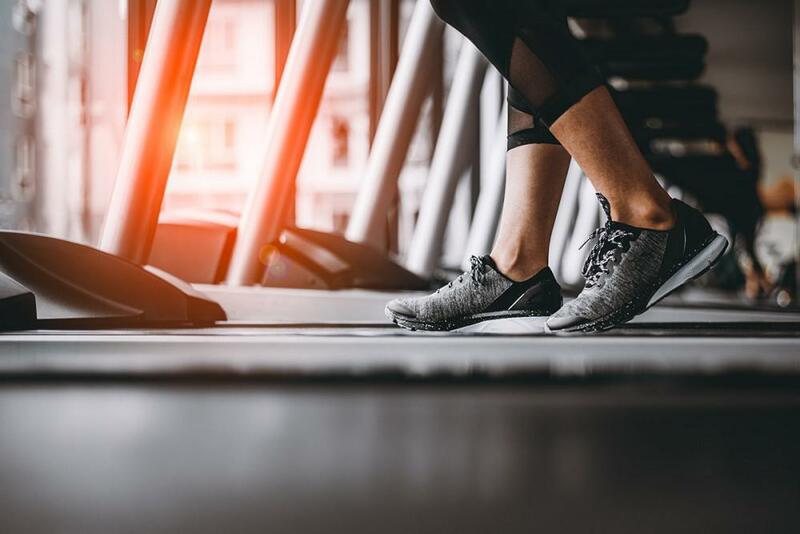 Gently stretching the bottoms of your feet before exercise or activity can help “warm up” the plantar fascia and the muscles that surround it, so your entire foot is more flexible and therefore less prone to injury and pain. 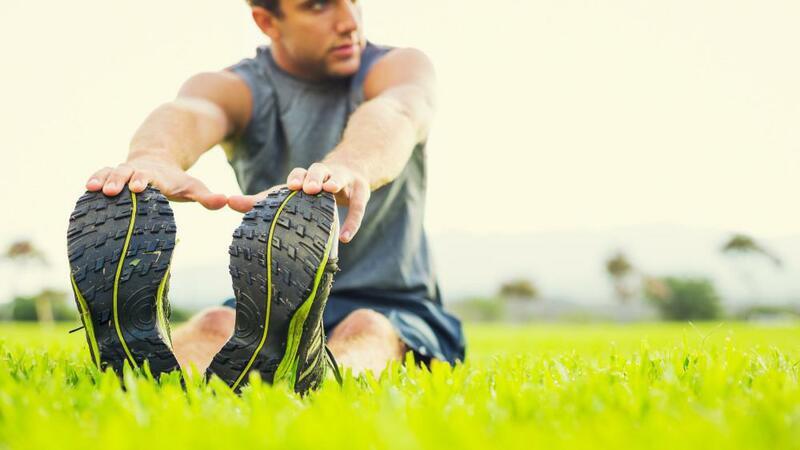 Plus, stretching improves circulation which helps the area heal. During your office visit, we can provide you with specific exercises that can help condition your foot without straining it. Try wearing night splints. These work by stretching the calf and plantar fascia of the foot while you sleep. Night splints also help provided the supportive stretching the user may need throughout the day while they are on their feet. Good arch support is a big part of preventing a recurrence of plantar fasciitis, and you also want to be sure your shoes provide your feet (and your ankles) with ample support as well. If you’re active, it’s really important to replace athletic footwear on a regular basis since the structure of your shoes can wear down over time. If you can, limit your use of footwear with flat bottoms, like flip-flops and slippers since these provide no arch support at all. Custom orthotics (special shoe inserts custom designed and made just for you) are one of the best ways to prevent plantar fasciitis from recurring. Unlike over-the-counter inserts that use a one-size-fits-all approach, custom orthotics are based on your foot shape and on the issue, you need to have treated for far better results. Plus, they’re built to last, which means they can save you a lot of money in the long run. Plantar fasciitis is very common, and there are plenty of ways to treat it. One of the best ways to prevent painful symptoms from recurring is to schedule an office visit at the first sign of discomfort so you can get early care that can prevent the problem from progressing. 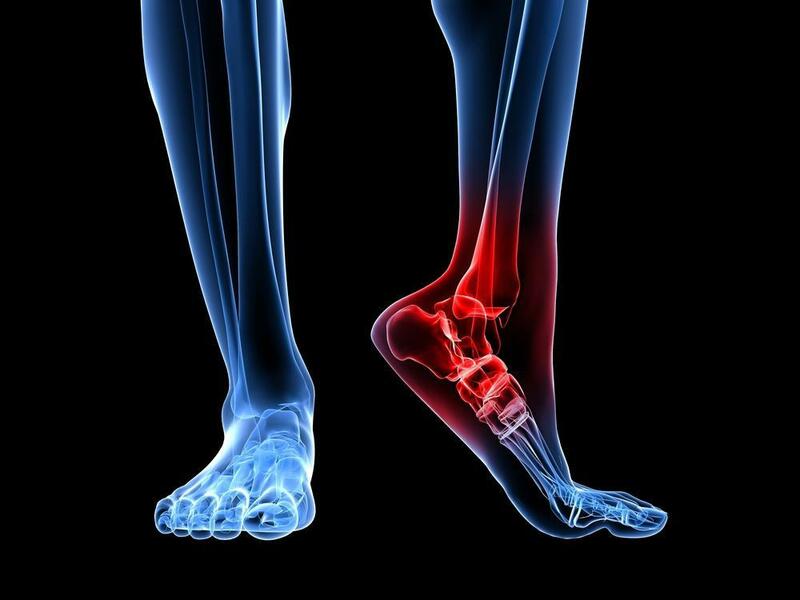 Plantar fasciitis is just one of the causes of chronic foot pain. No matter what’s behind your painful symptoms, one thing’s for sure: Getting prompt treatment is one of the best ways to prevent your problem from becoming a lot worse. 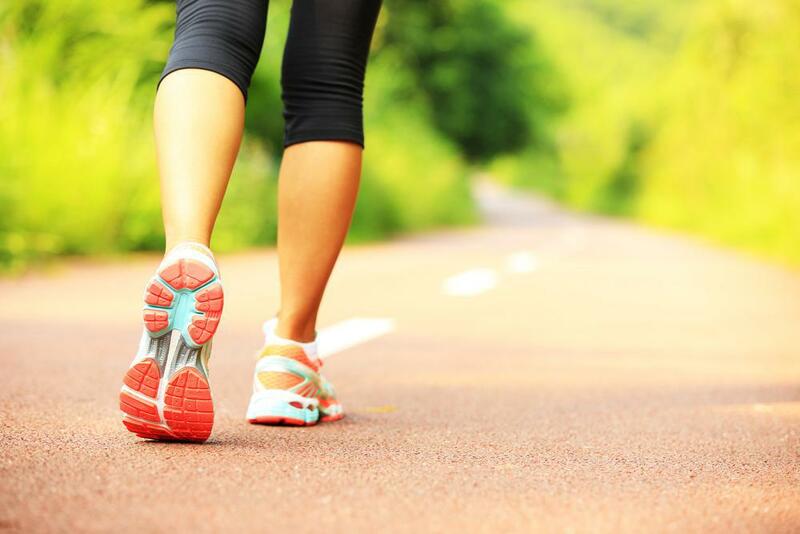 Don’t let foot pain interfere with your lifestyle. If you’re having foot pain or other foot or ankle symptoms, the skilled team at Washington Foot & Ankle Sports Medicine can help. To schedule your consultation and evaluation, contact the practice today. Ankle injuries are common among runners, especially when they don't take the proper precautions. 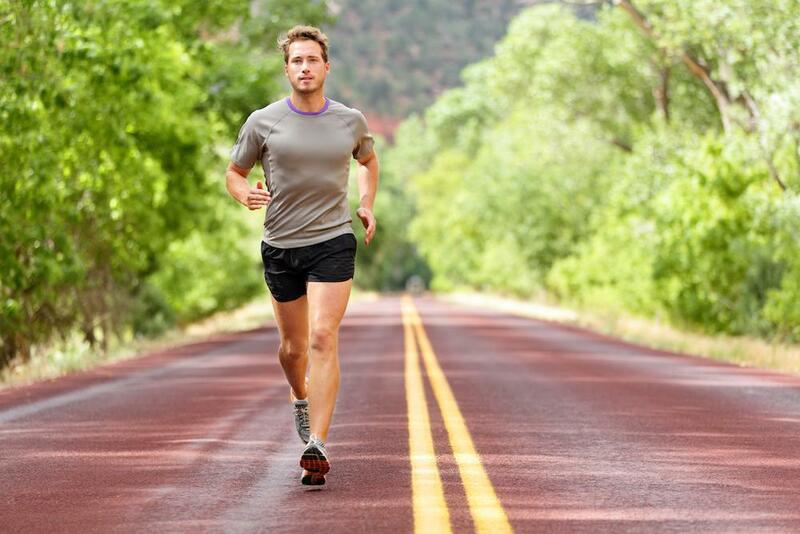 Find out how to protect your ankles while you run. Your feet play an important role in maintaining posture and helping you move with ease. If you have a problem with your feet, it can cause pain in your legs and back too. Here's how custom orthotics can help relieve your chronic pain. Choosing the right running shoe is a lot like choosing a spouse. Once you find the right shoe that works for you, it's best to stick with it. If you have Achilles tendon surgery to repair a torn or degenerated tendon, you’ll need significant healing time. You may be eager to get back to full function as fast as possible, so here’s what to expect while you’re recovering.